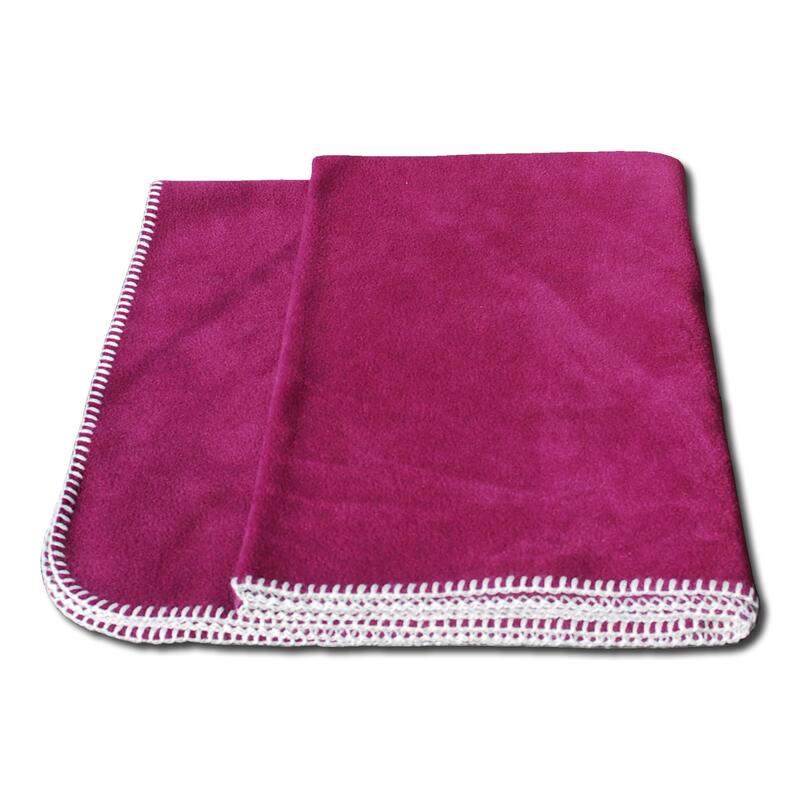 Warm and colourful fleece throw finished with traditional blanket- stitched edging in a contrast colour. 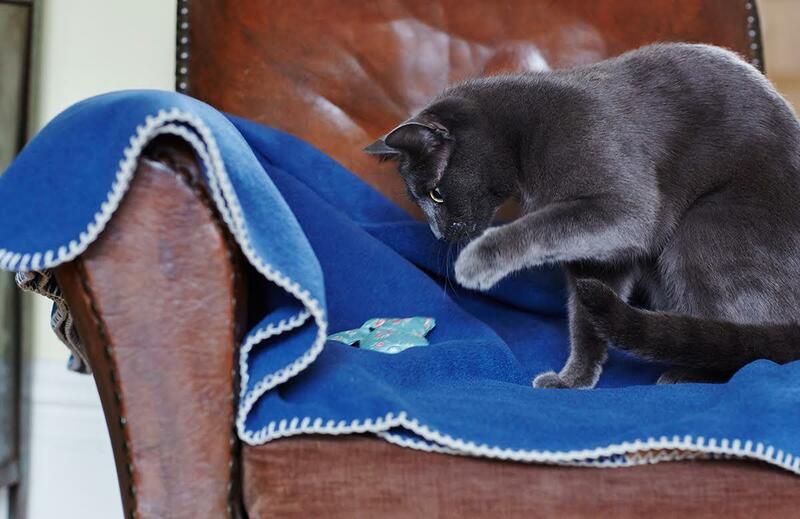 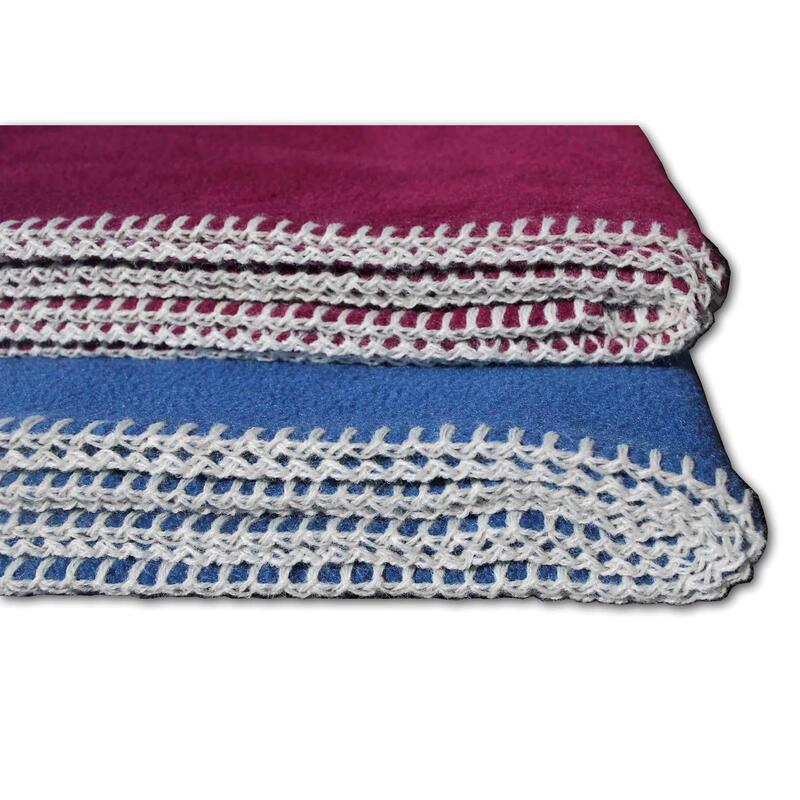 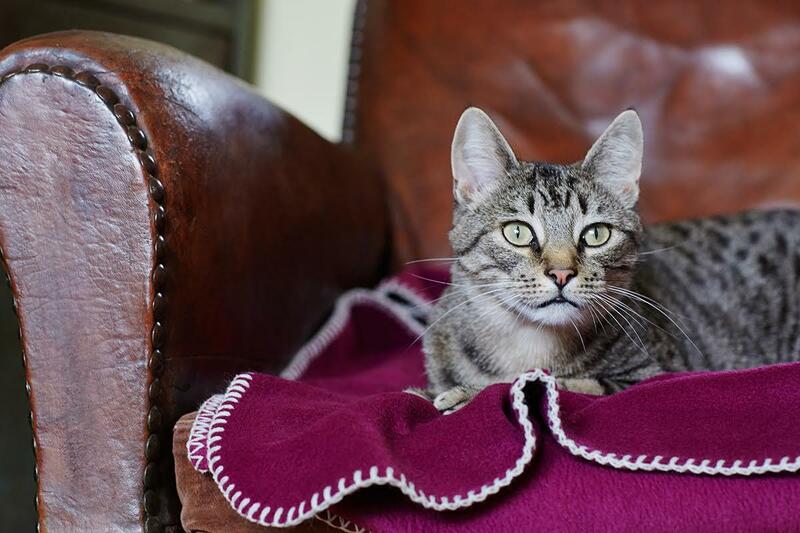 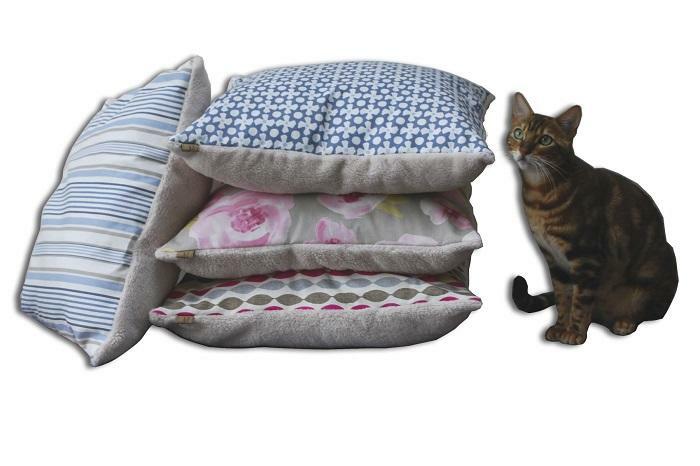 Available in three colour ways - Blueberry, Beetroot and Peppermint and generously sized at 140cm x 100cm, our throw is ideal for pet beds and baskets or simply for protecting chairs, sofas or car seats where your pets like to sit. 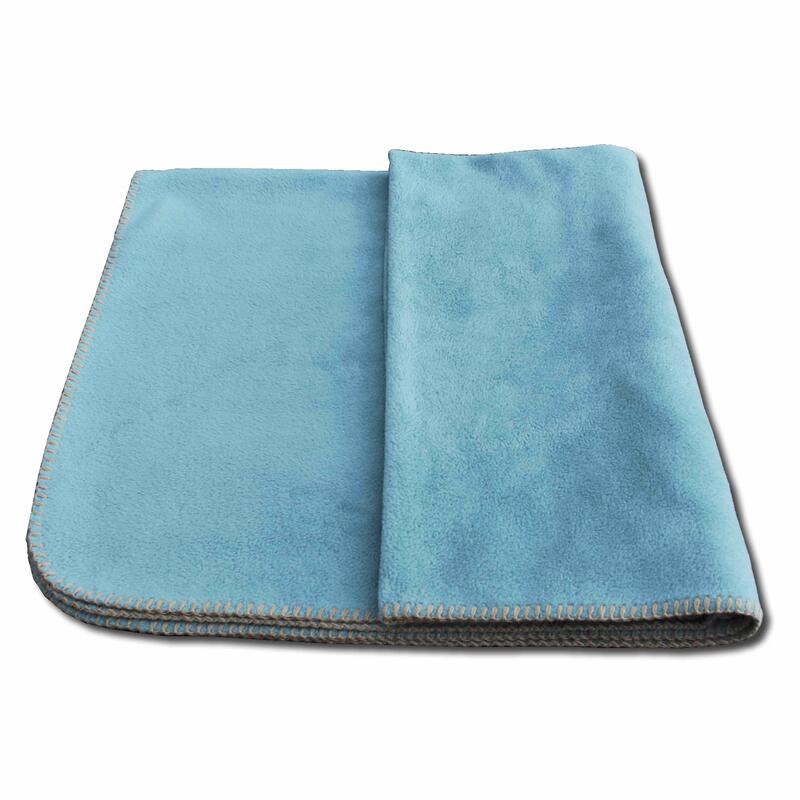 Made from soft poly fleece and fully washable at 40 degrees. 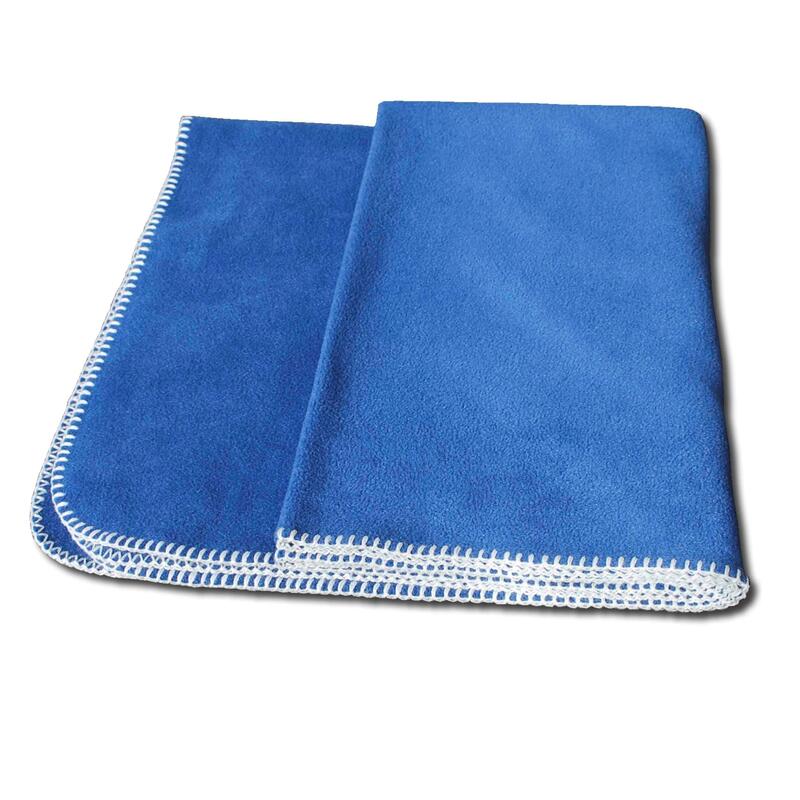 The fabric and blanket are produced in UK.